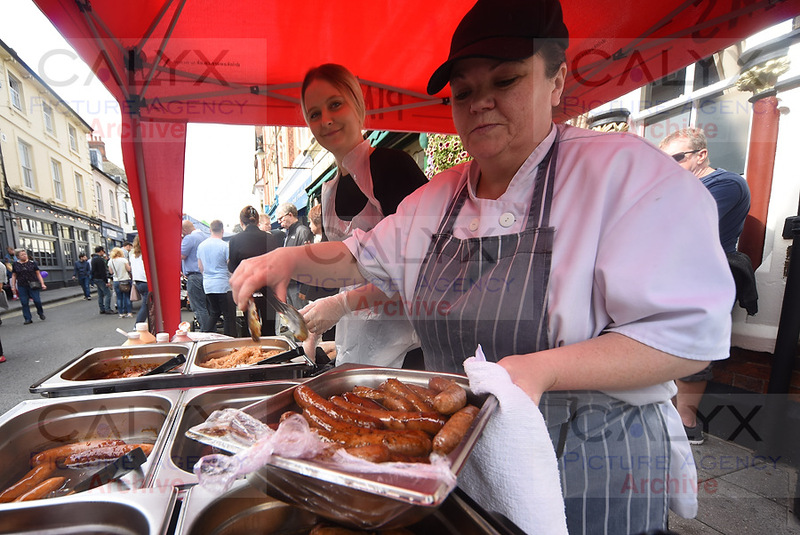 On the trail of Sausages and Ale. 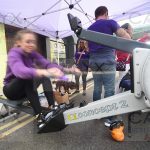 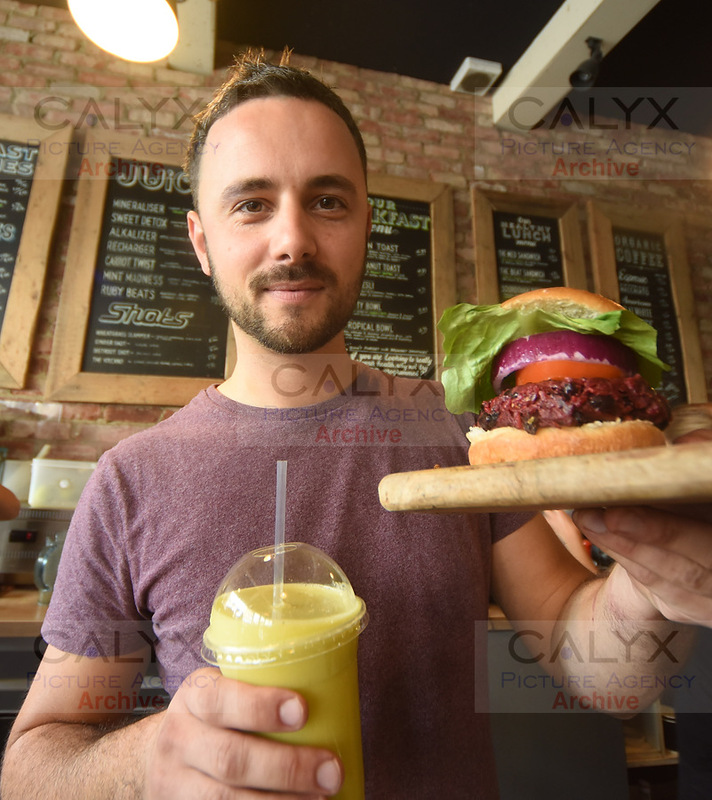 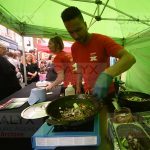 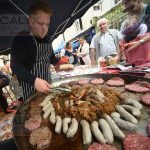 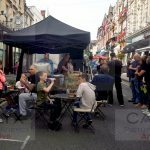 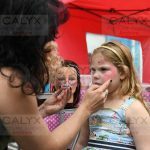 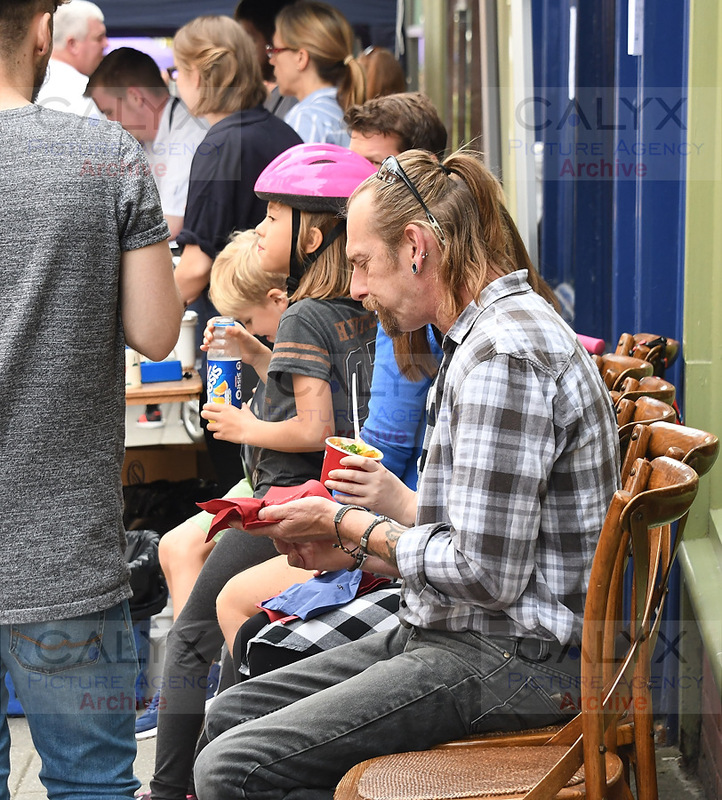 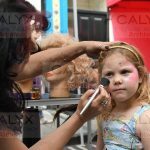 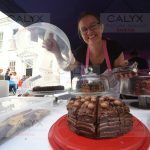 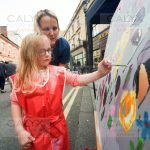 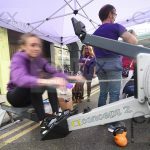 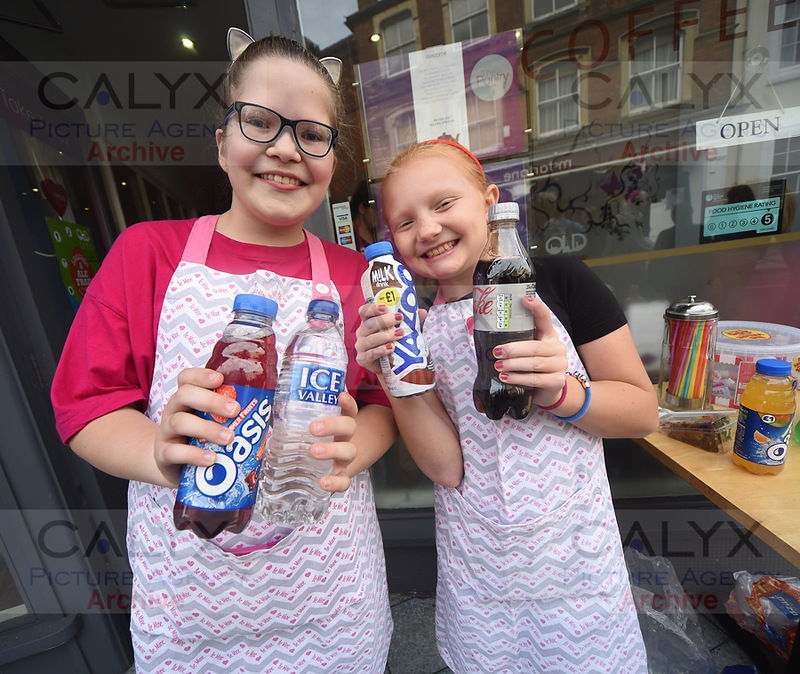 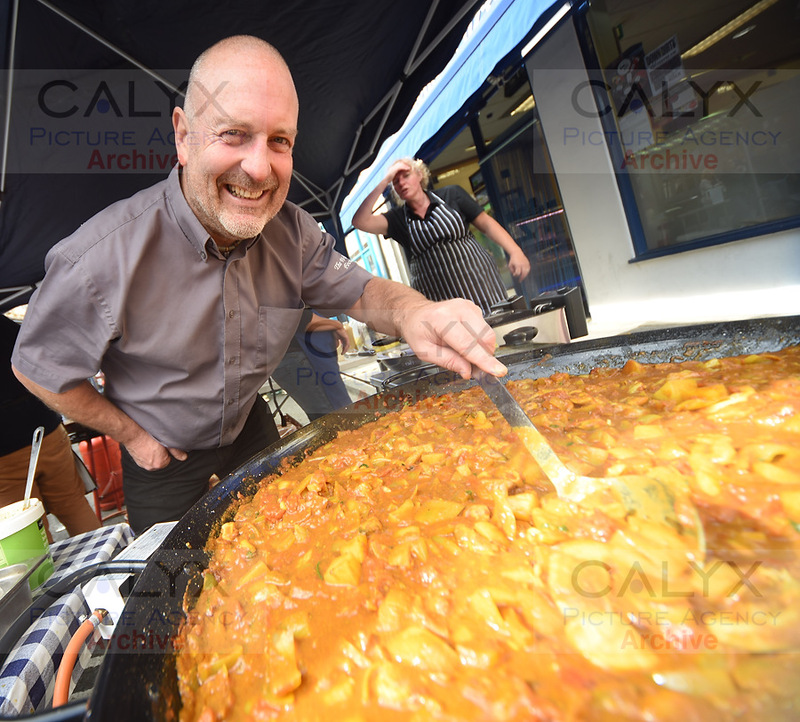 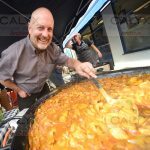 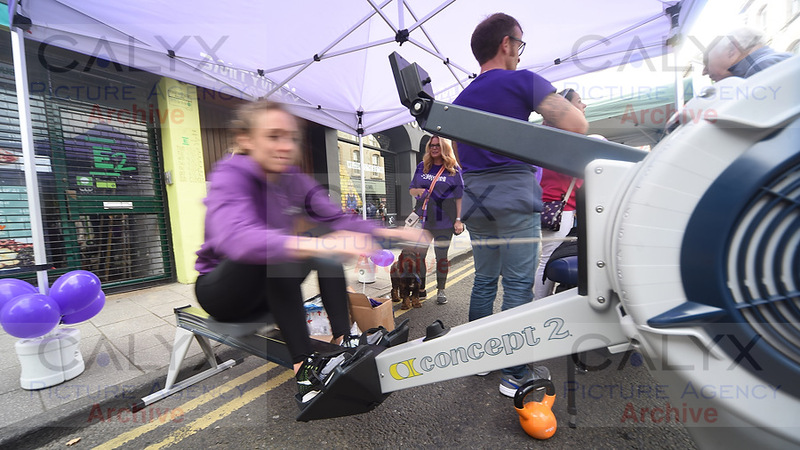 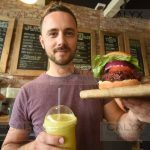 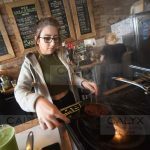 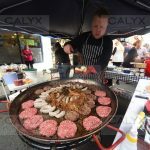 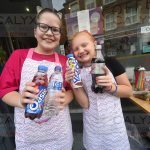 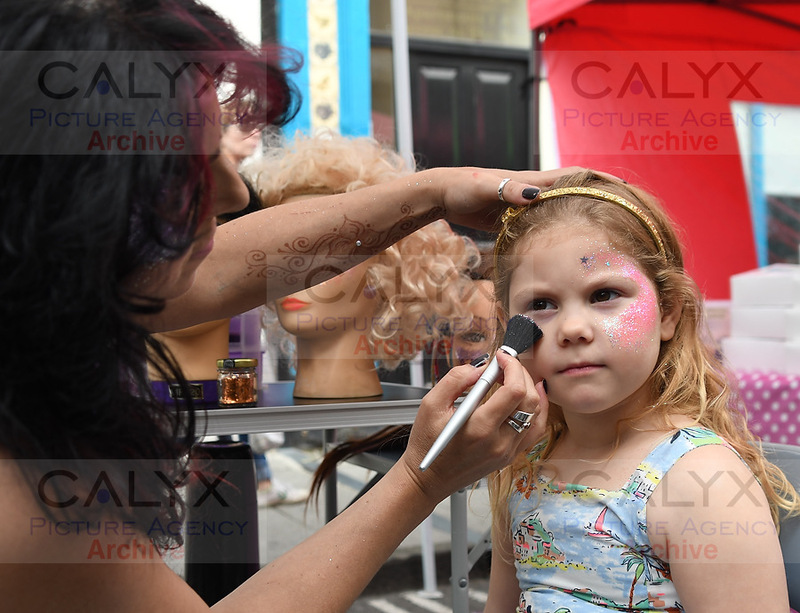 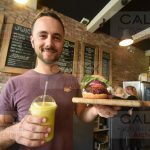 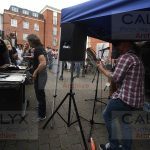 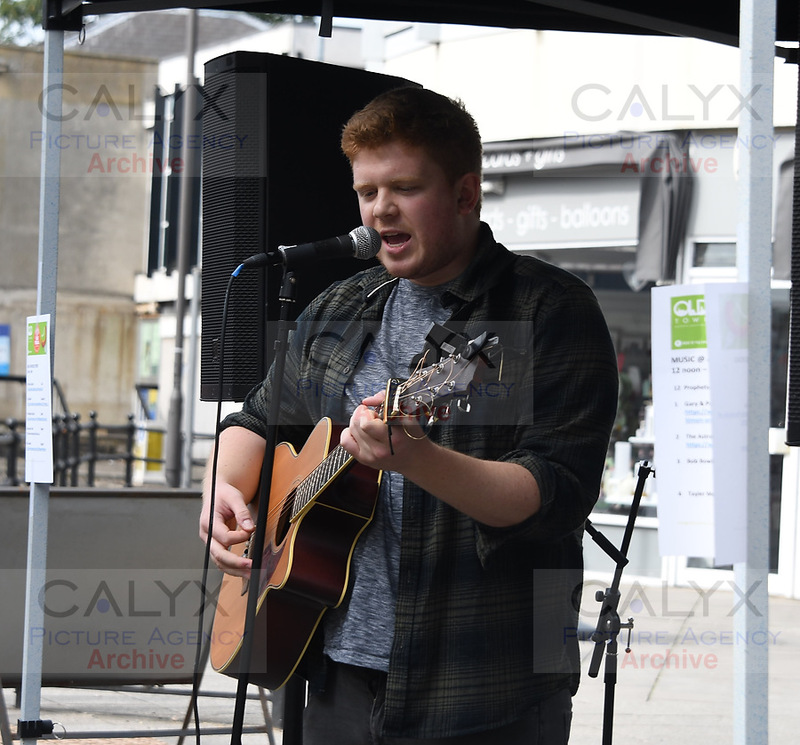 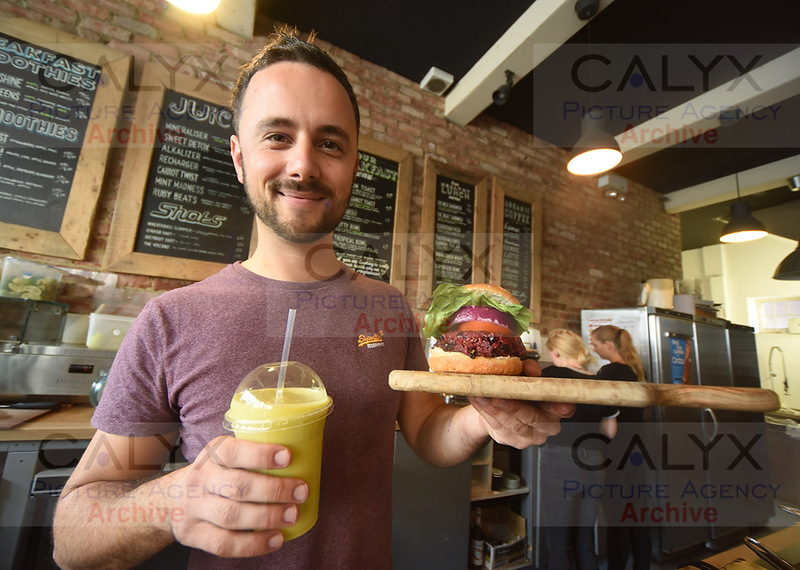 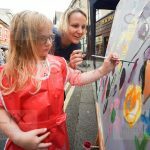 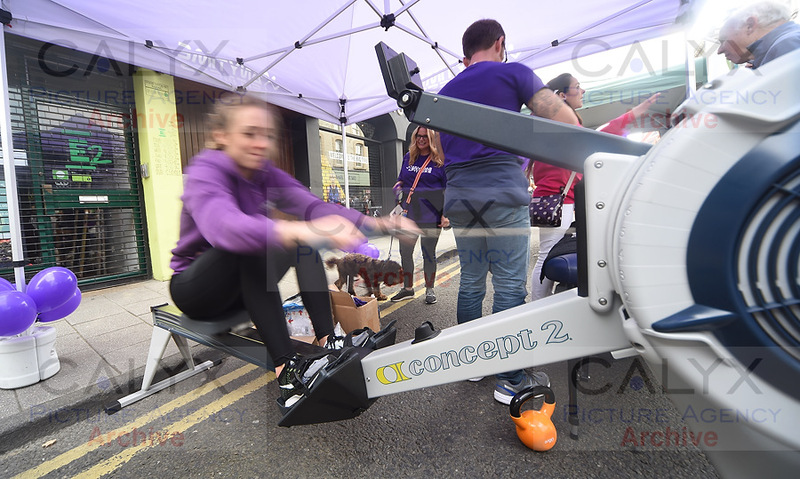 Calyx News, Swindon News | September 25, 2017 by Richard Wintle | Comments Off on On the trail of Sausages and Ale. 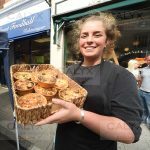 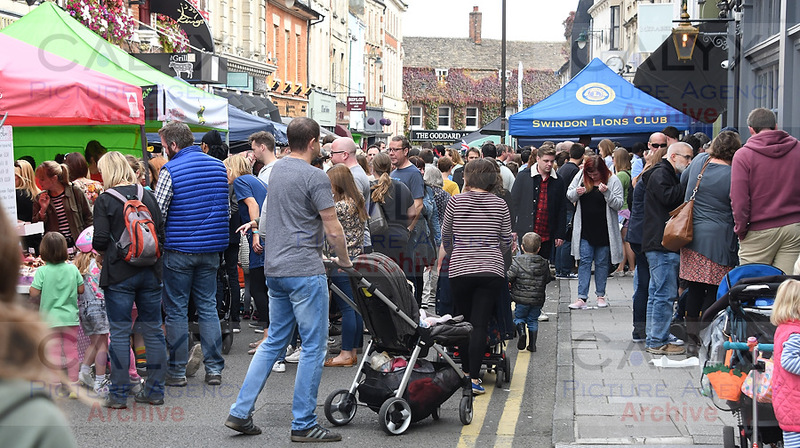 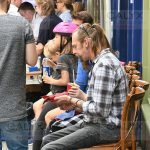 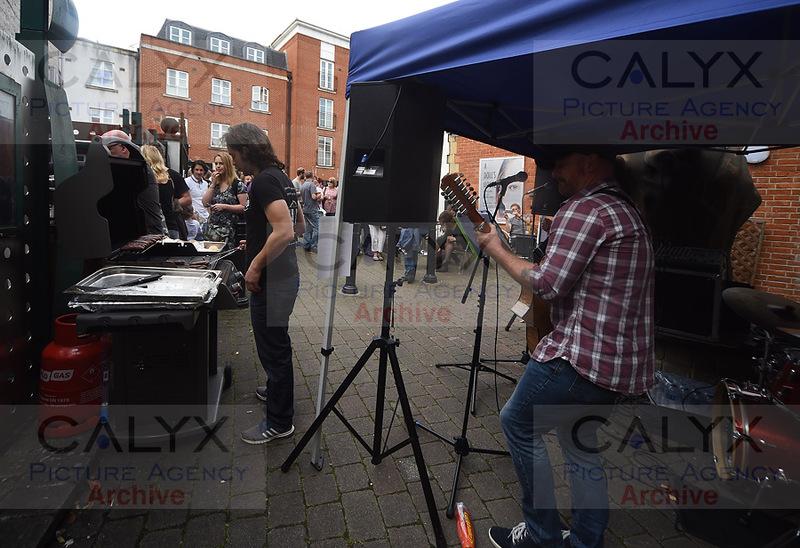 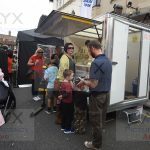 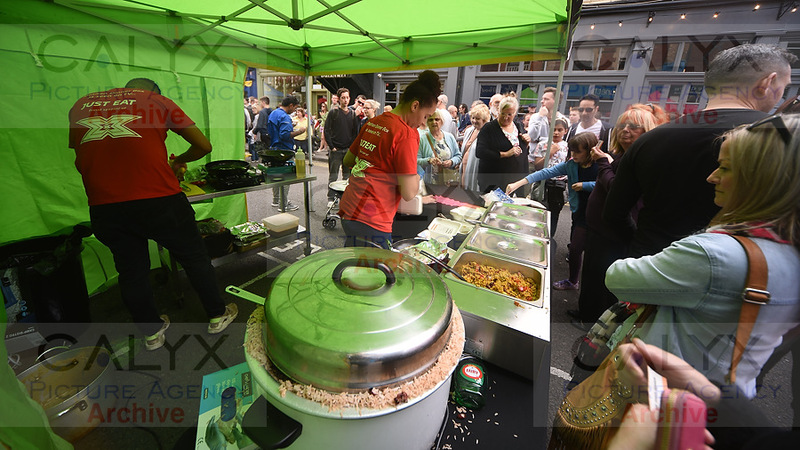 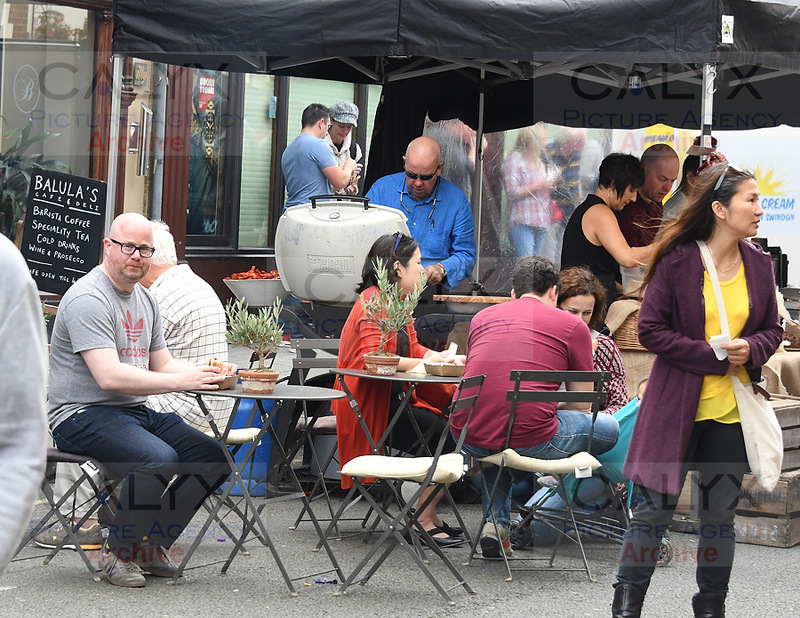 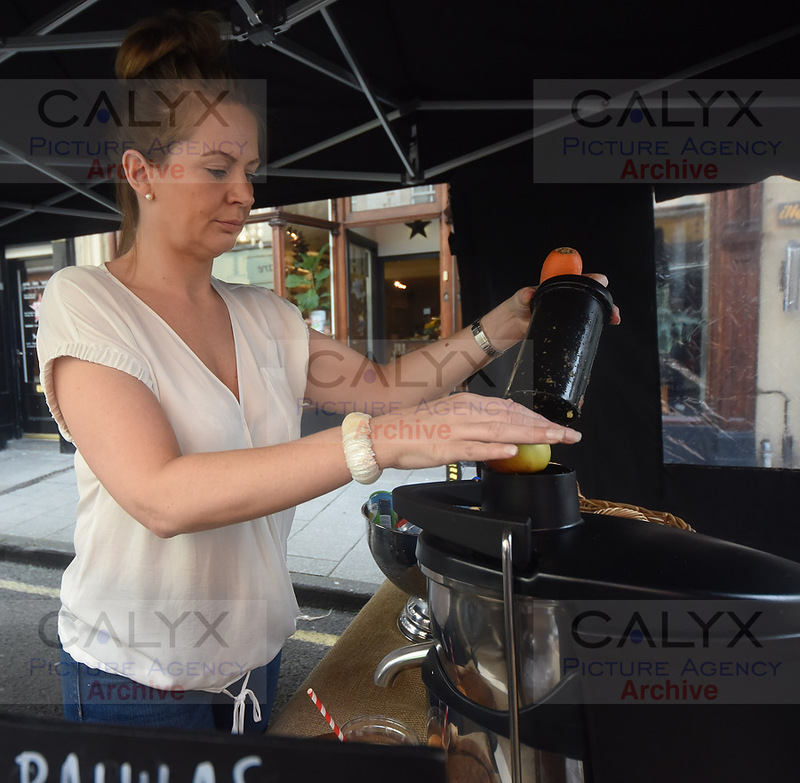 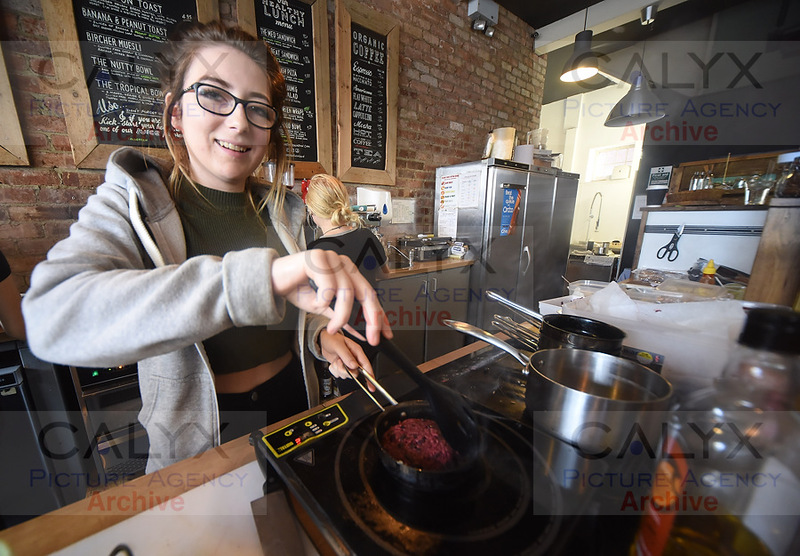 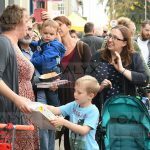 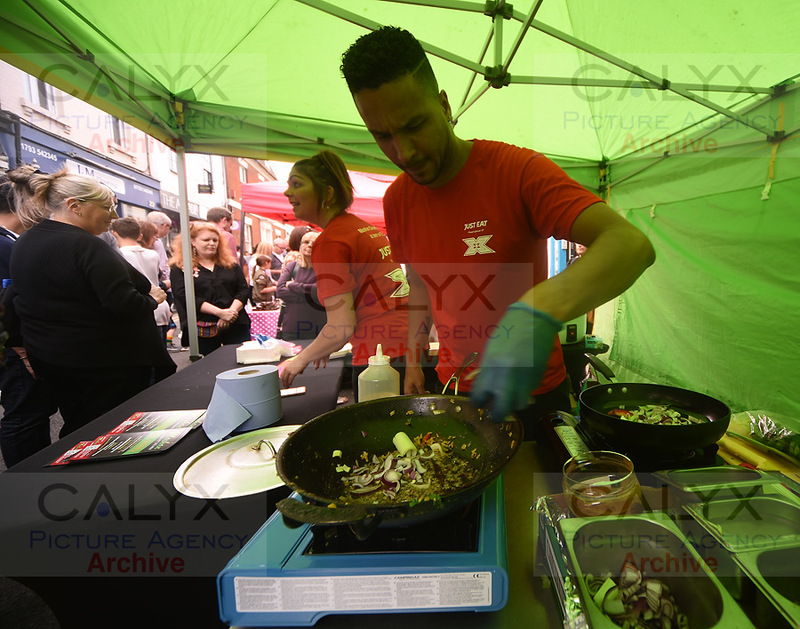 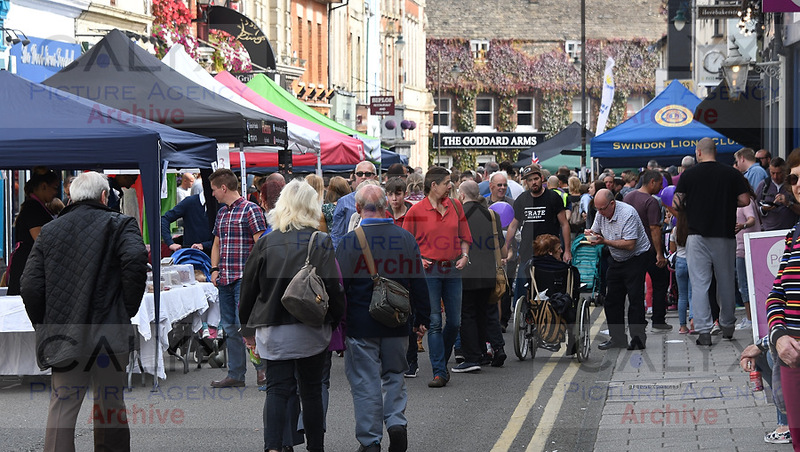 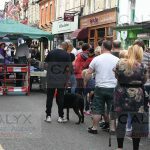 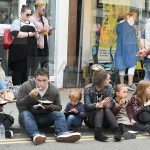 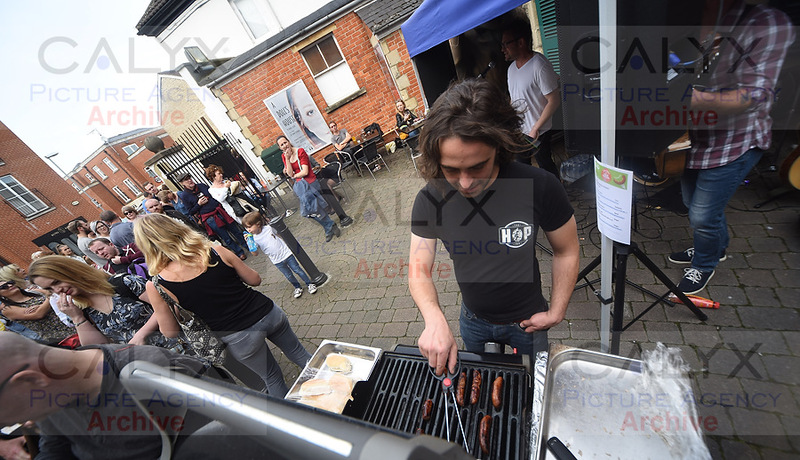 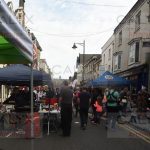 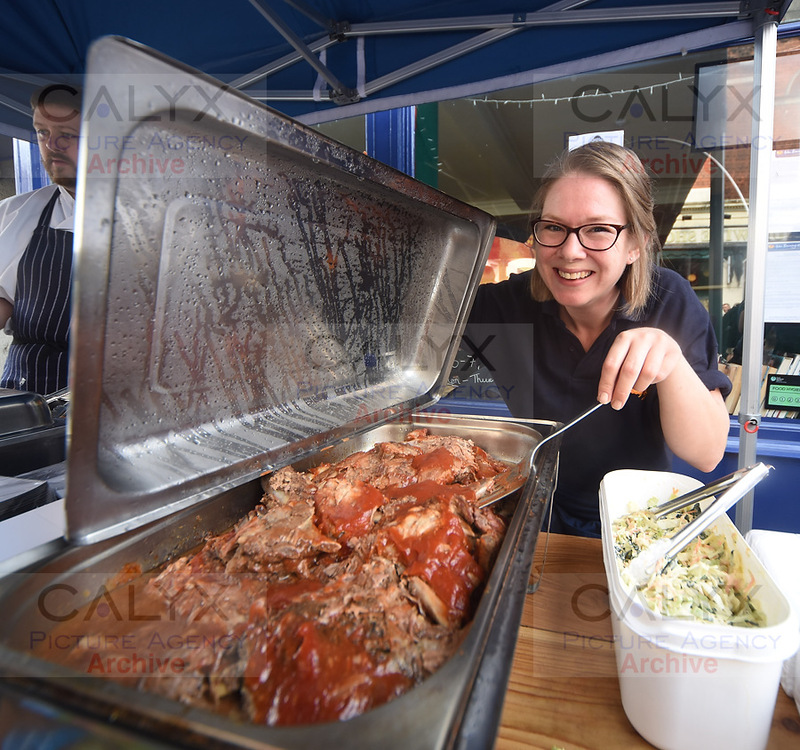 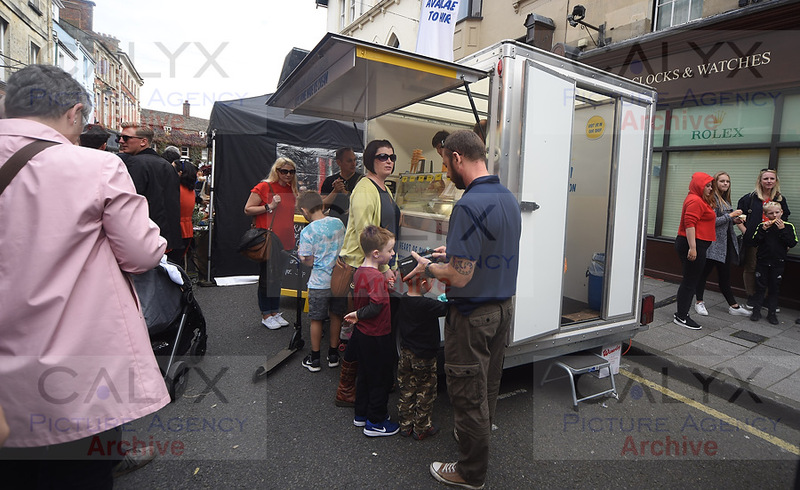 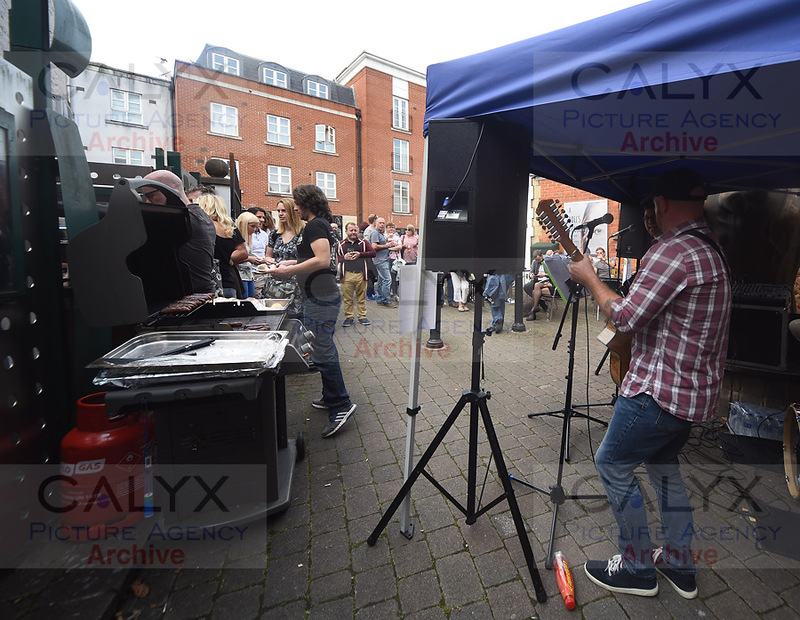 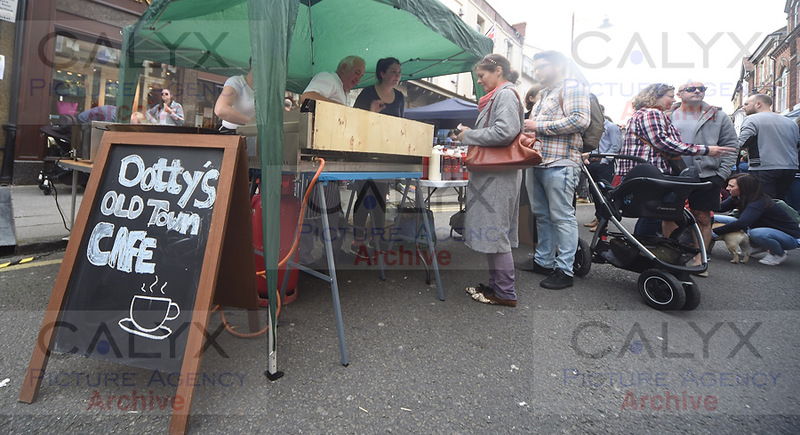 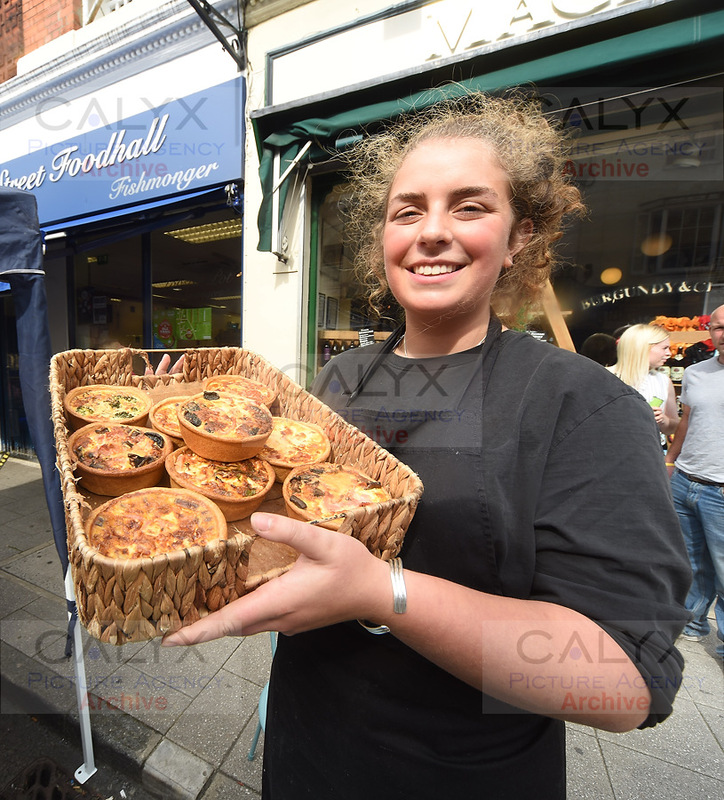 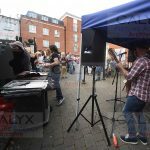 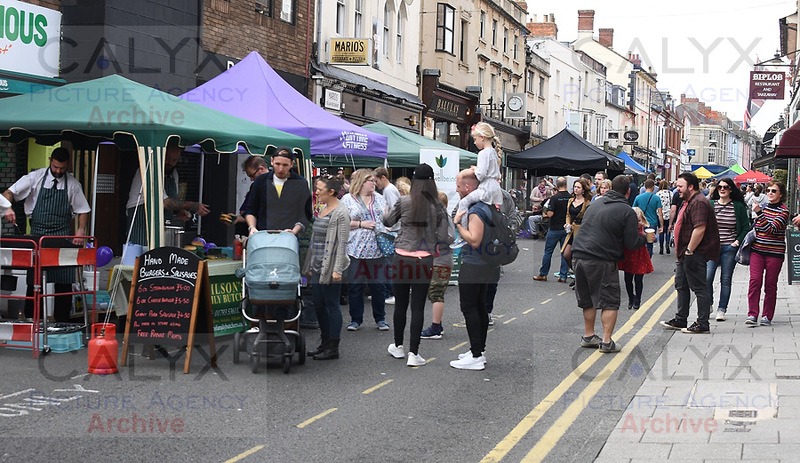 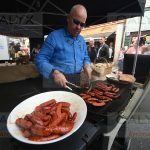 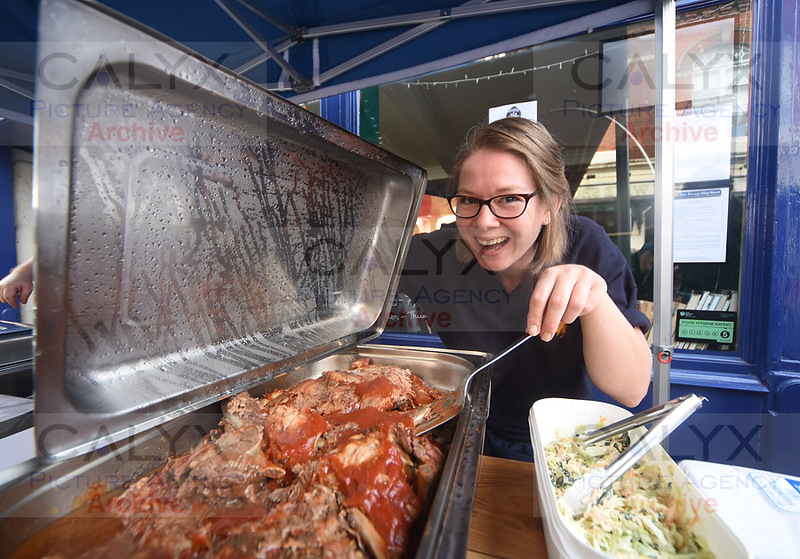 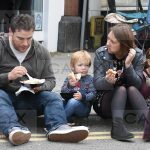 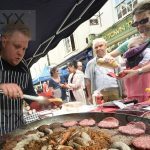 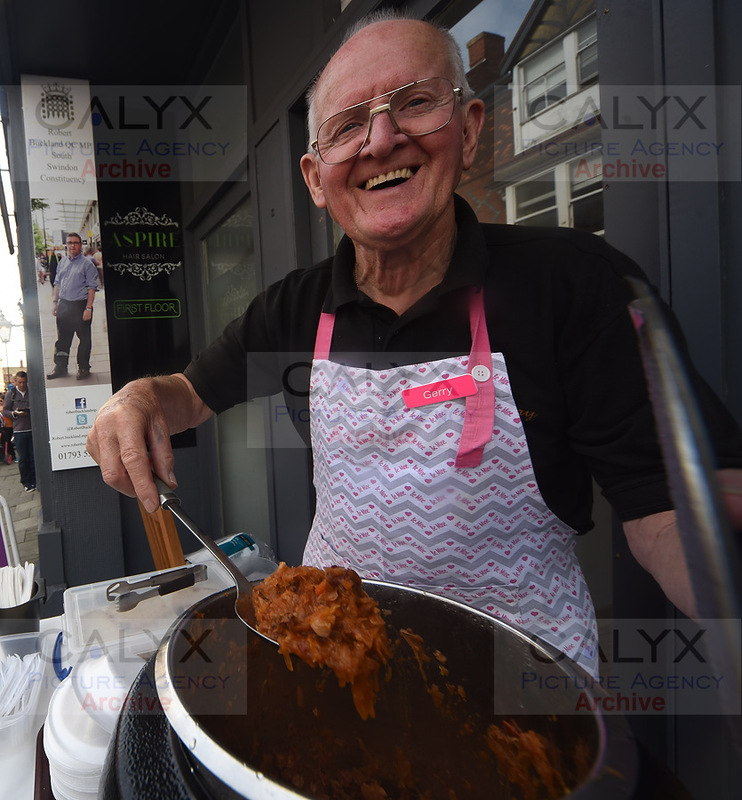 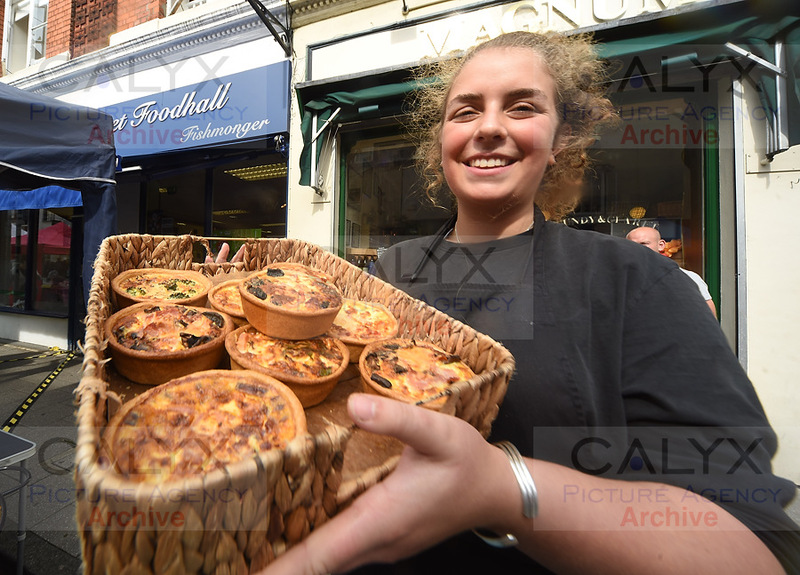 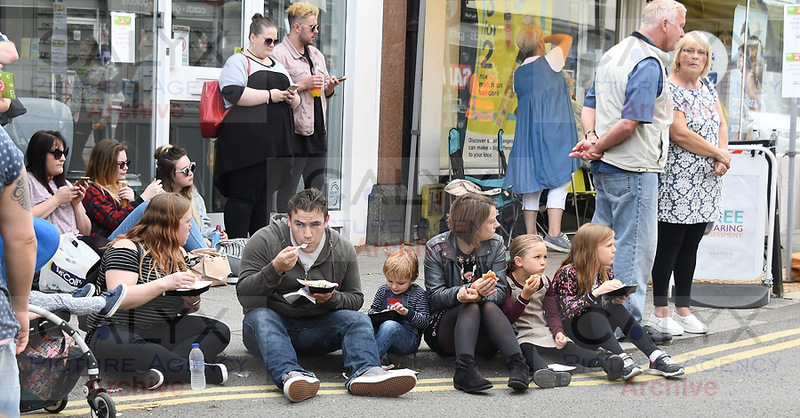 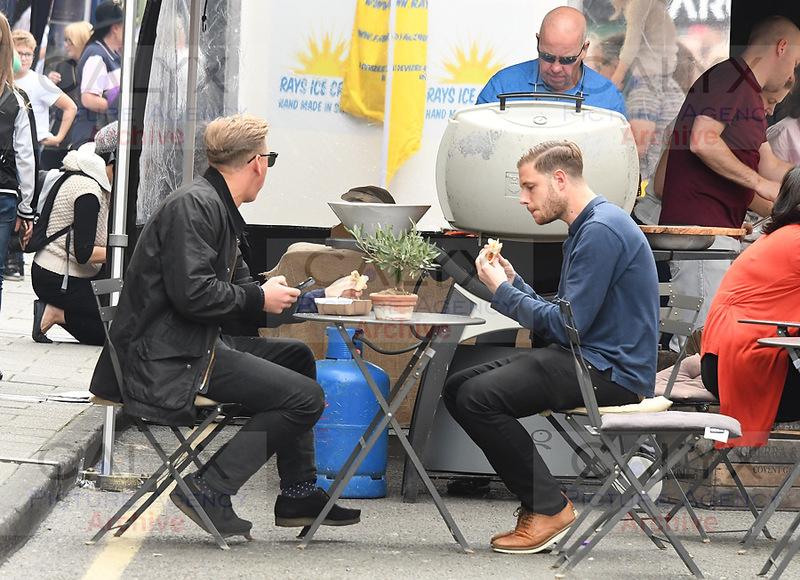 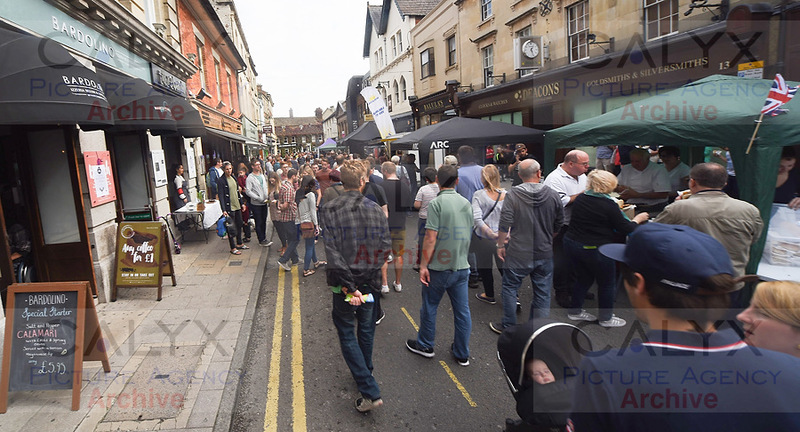 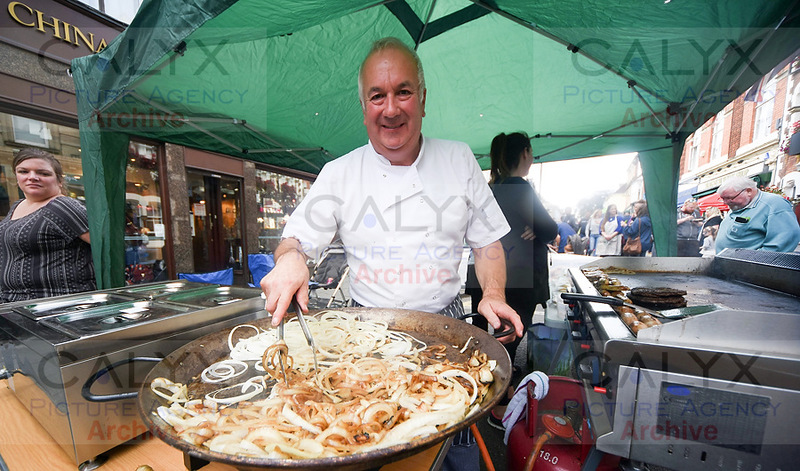 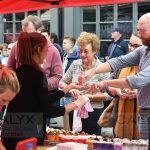 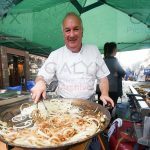 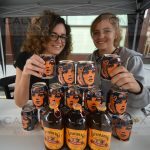 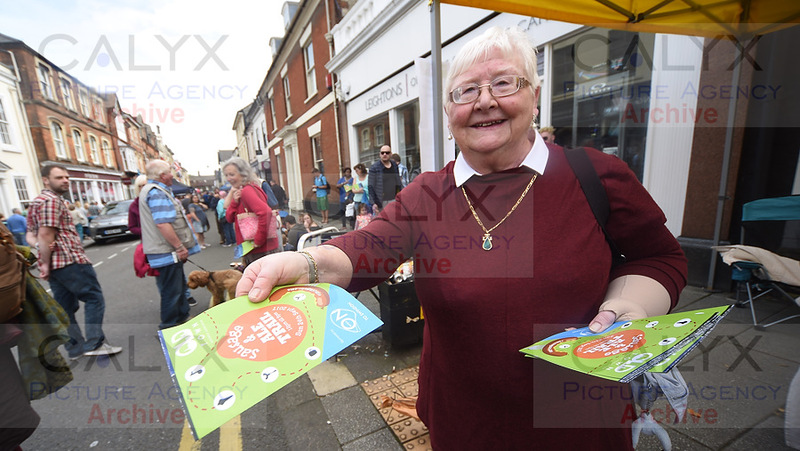 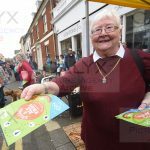 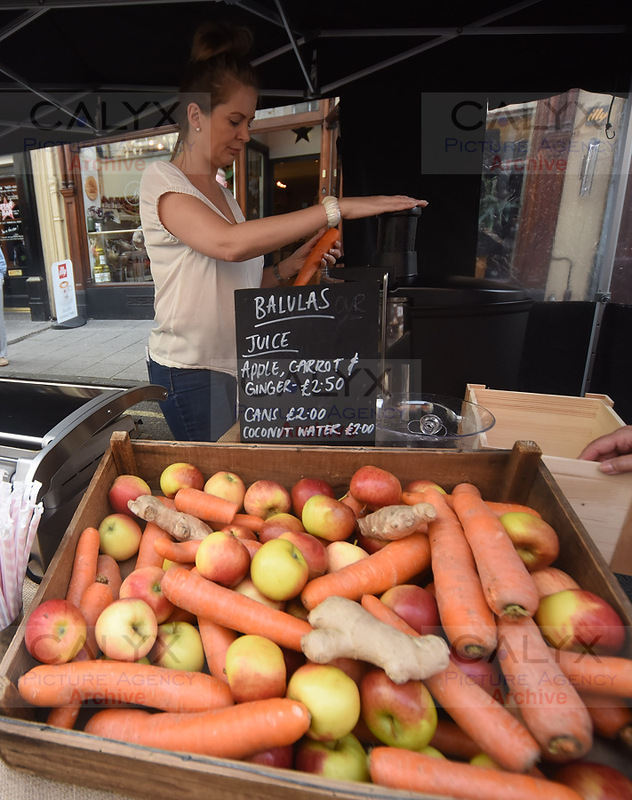 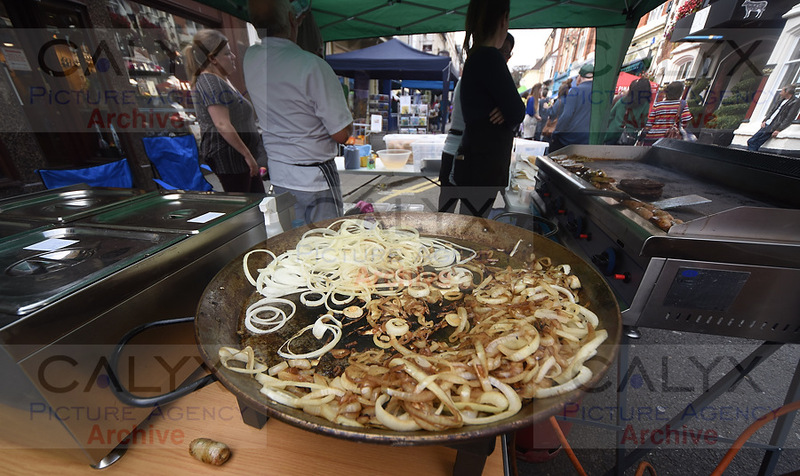 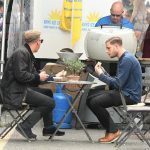 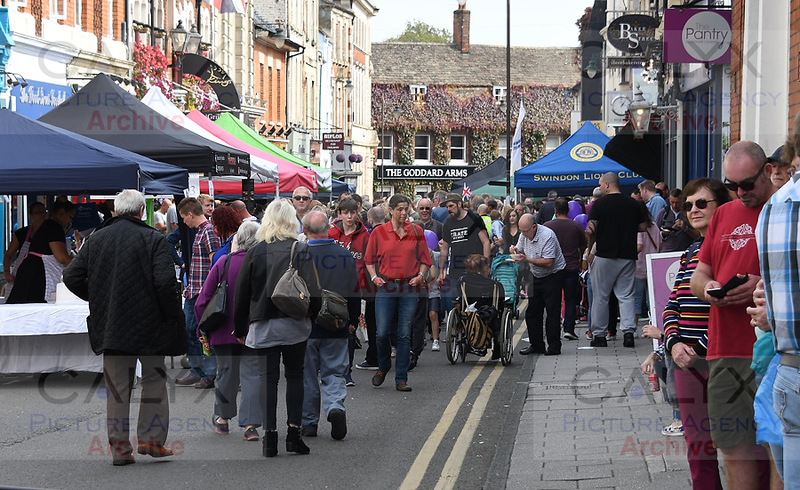 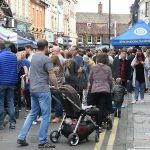 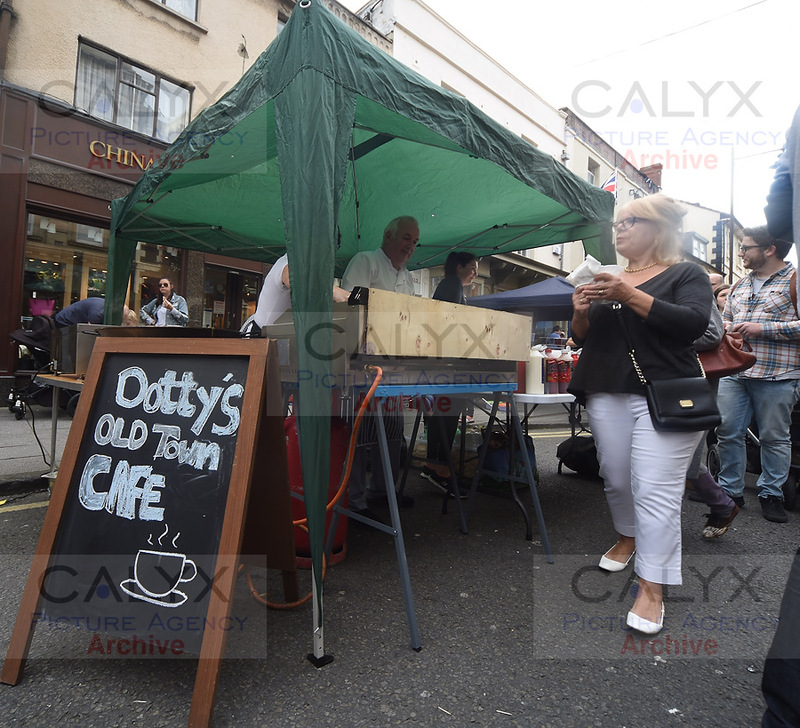 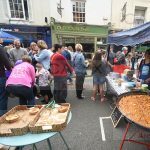 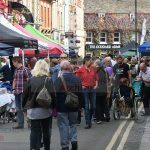 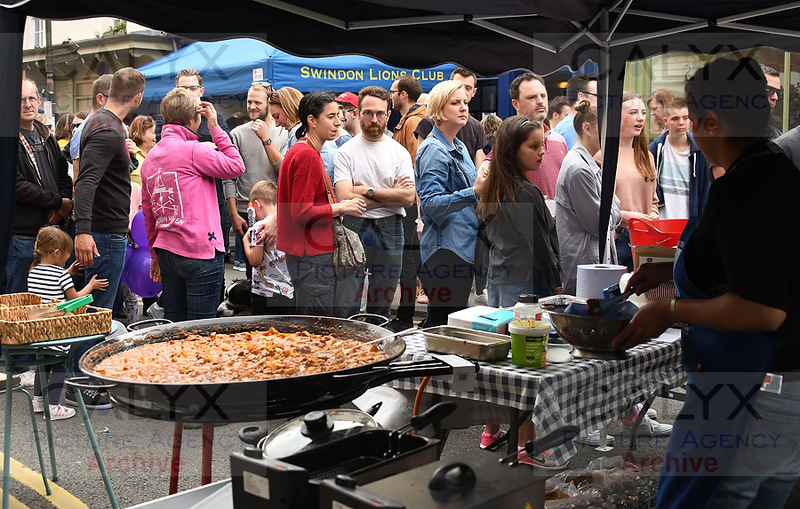 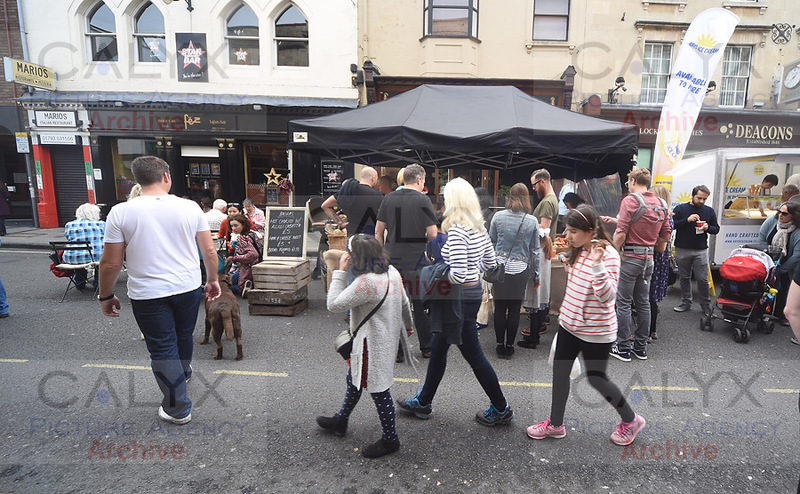 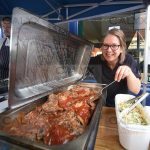 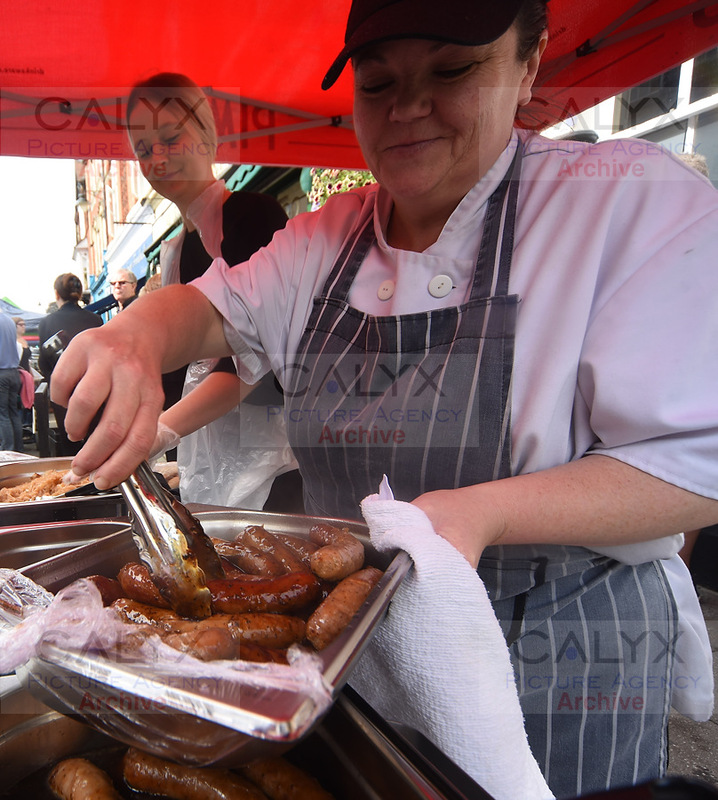 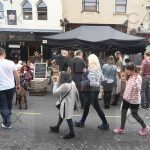 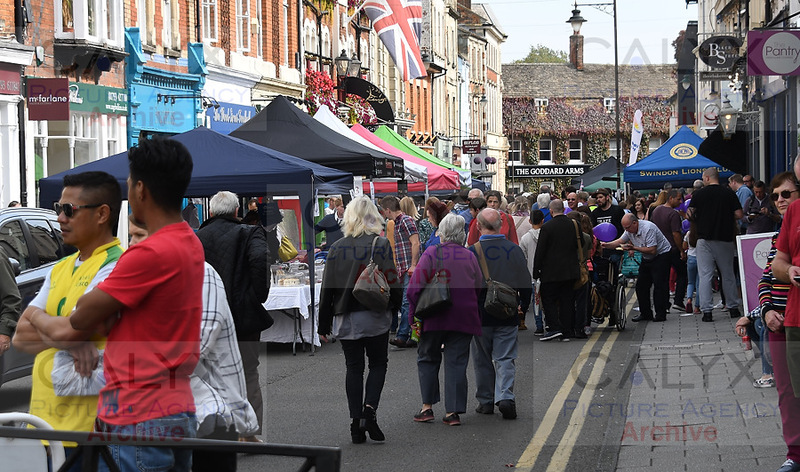 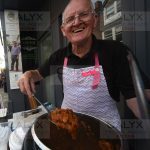 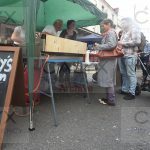 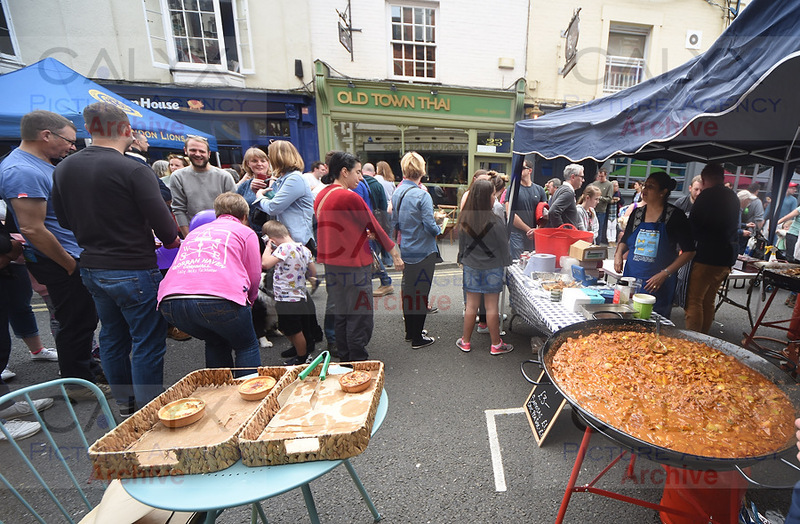 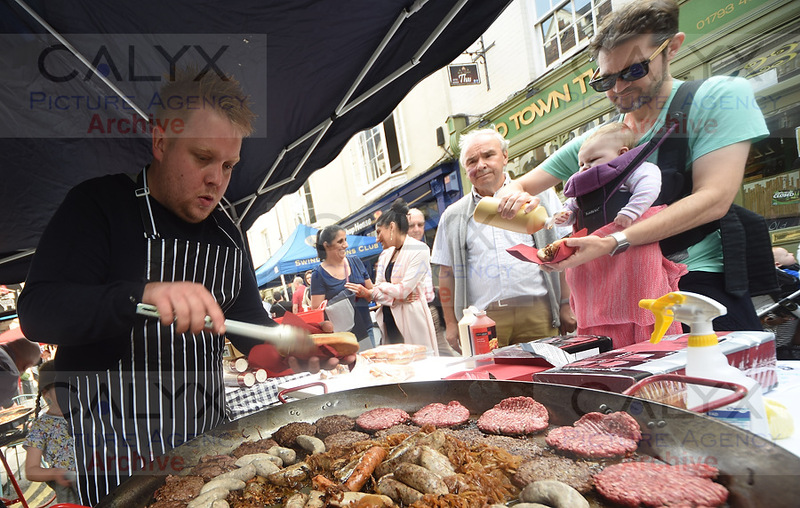 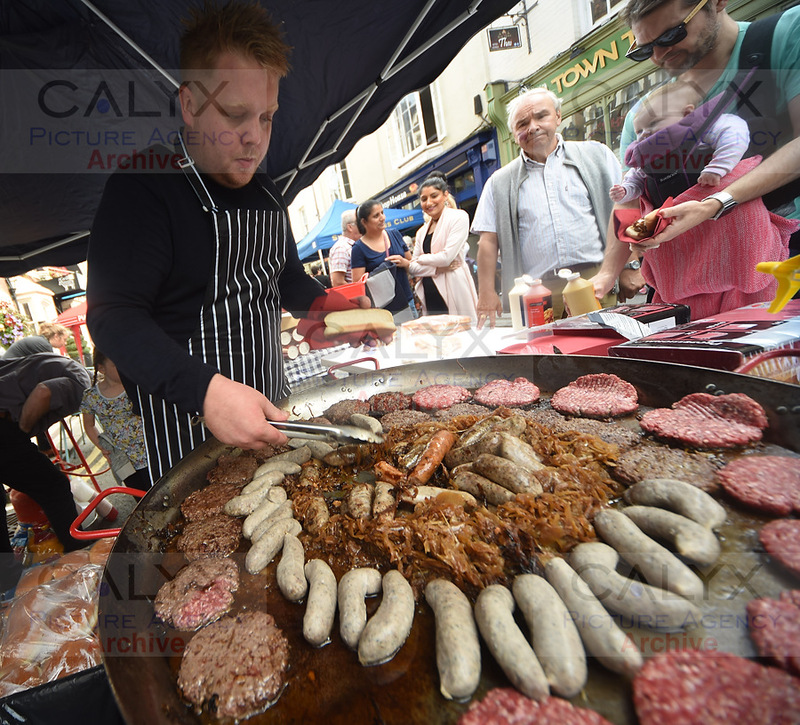 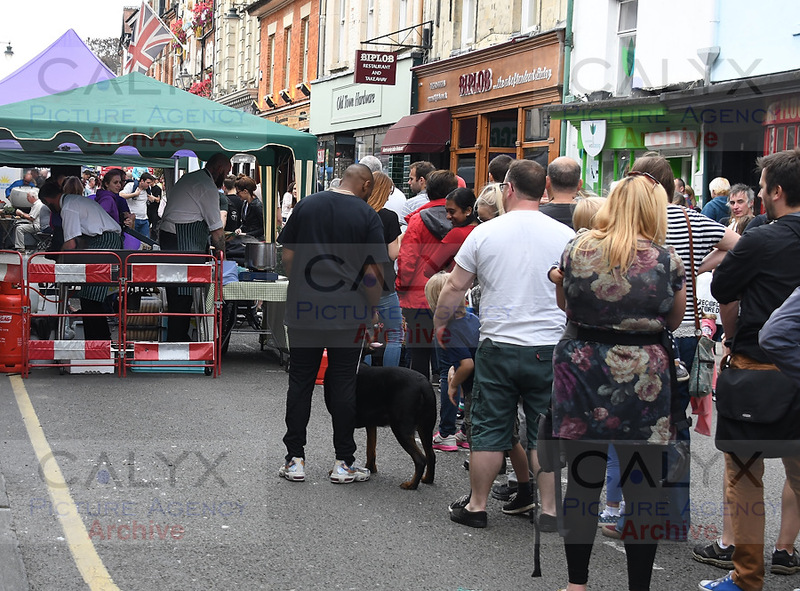 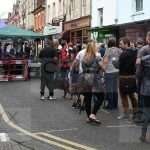 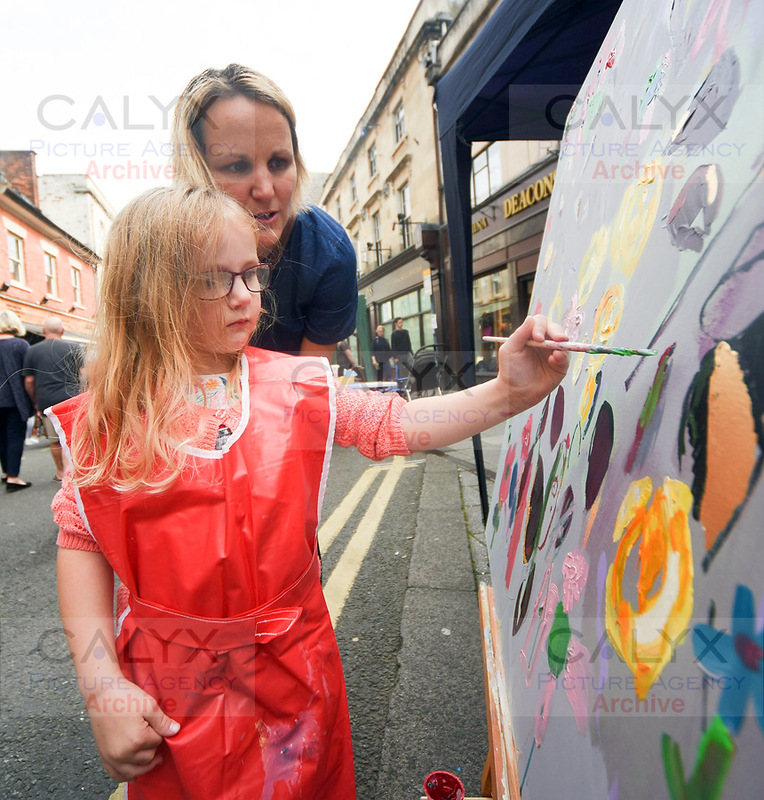 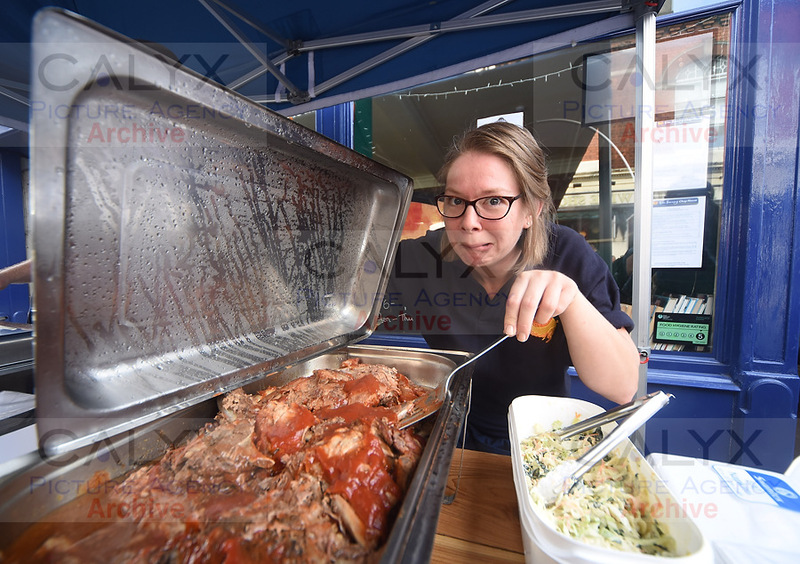 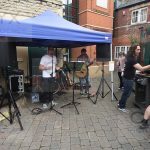 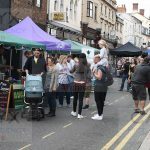 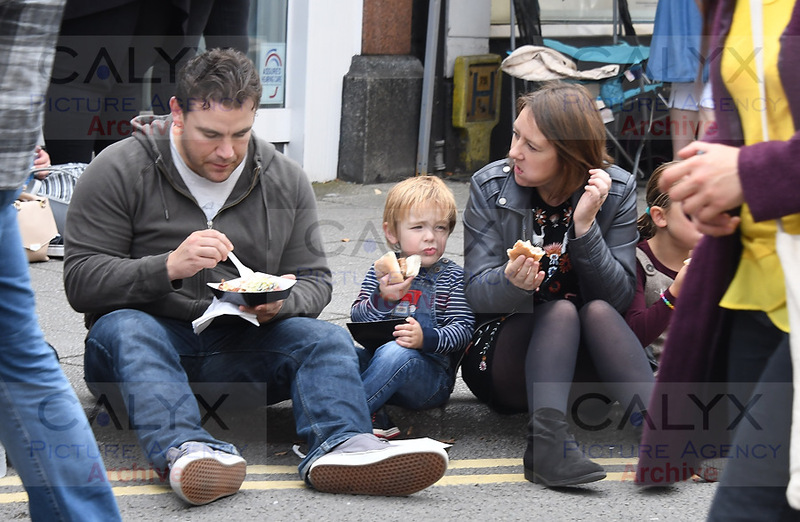 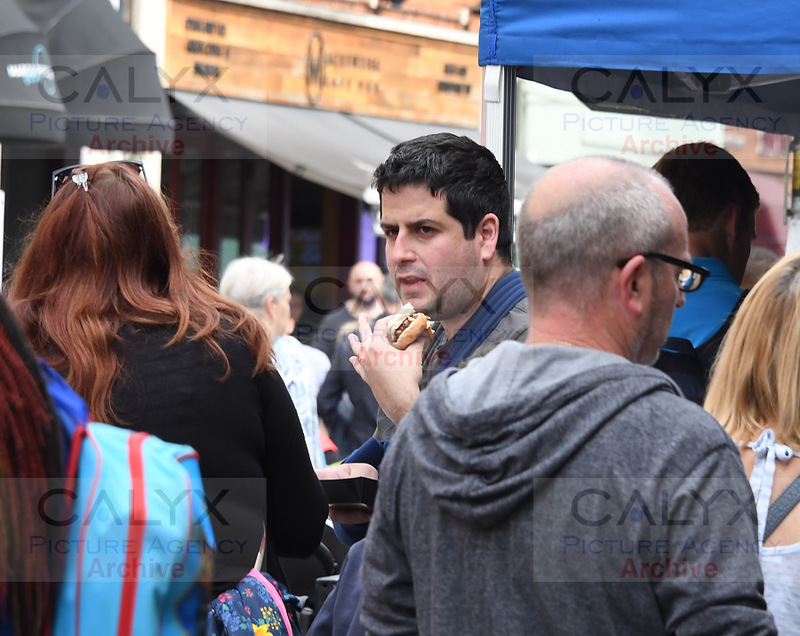 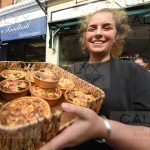 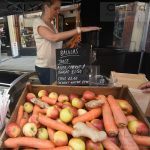 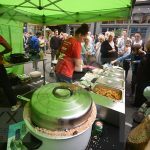 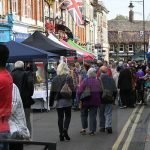 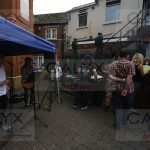 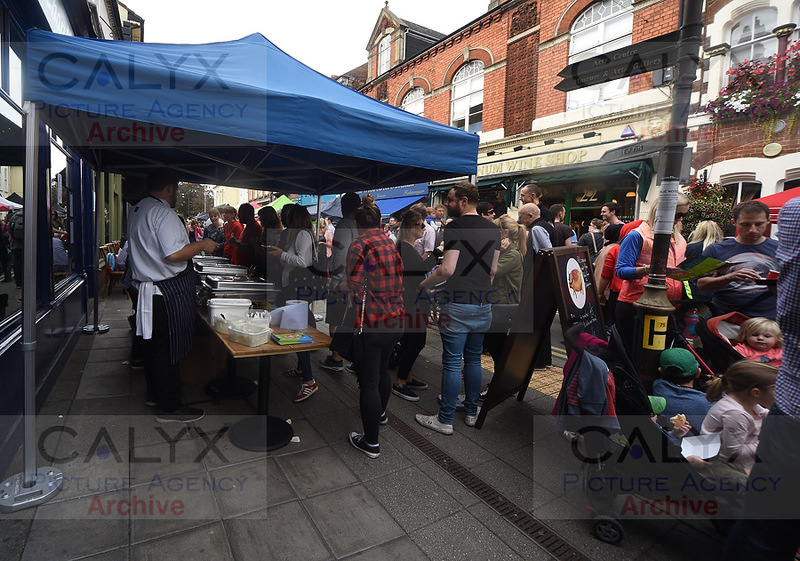 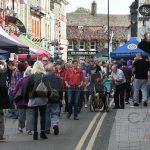 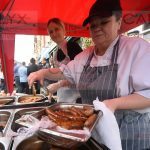 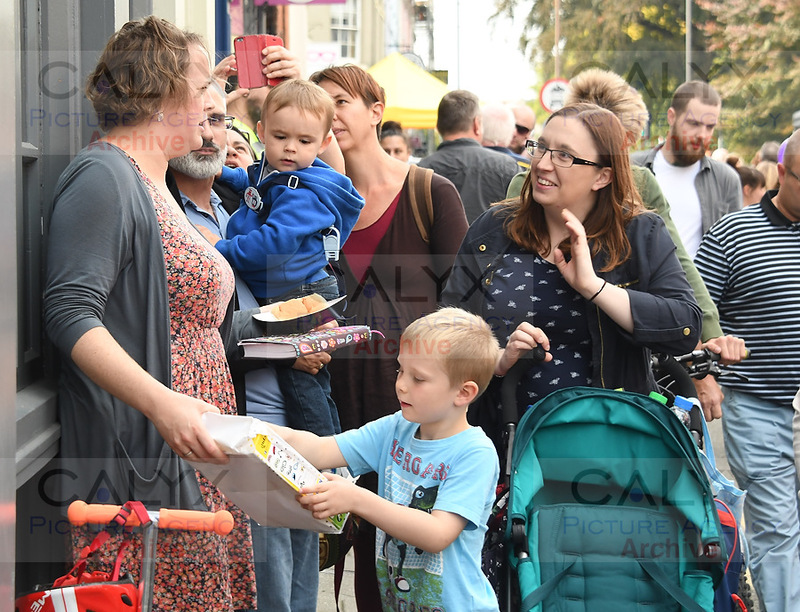 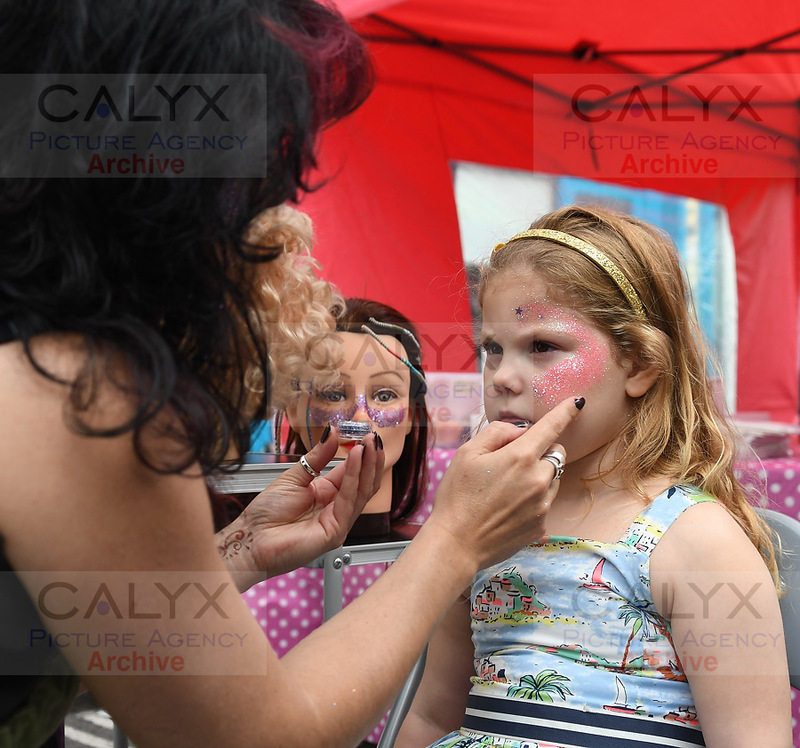 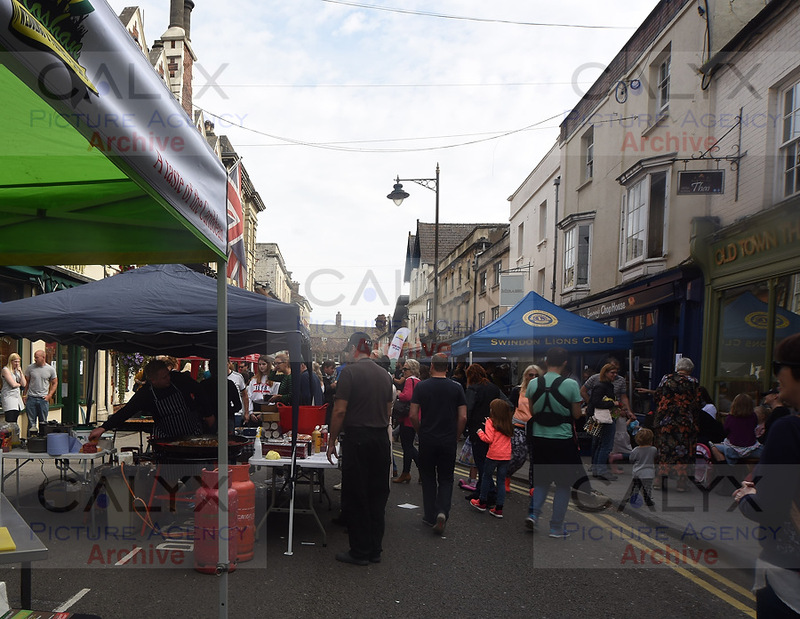 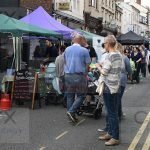 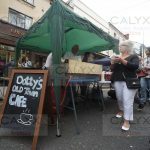 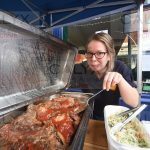 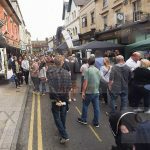 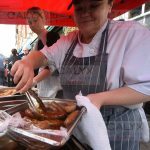 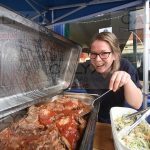 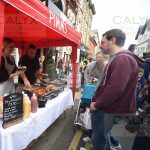 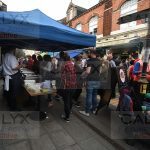 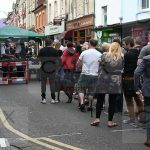 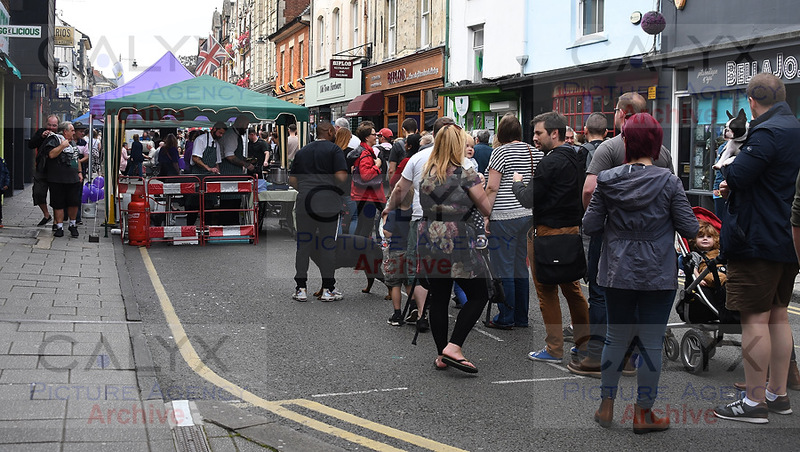 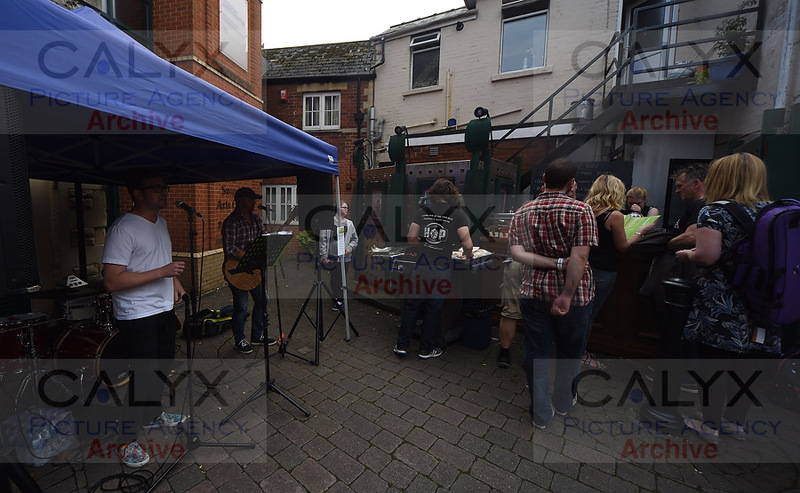 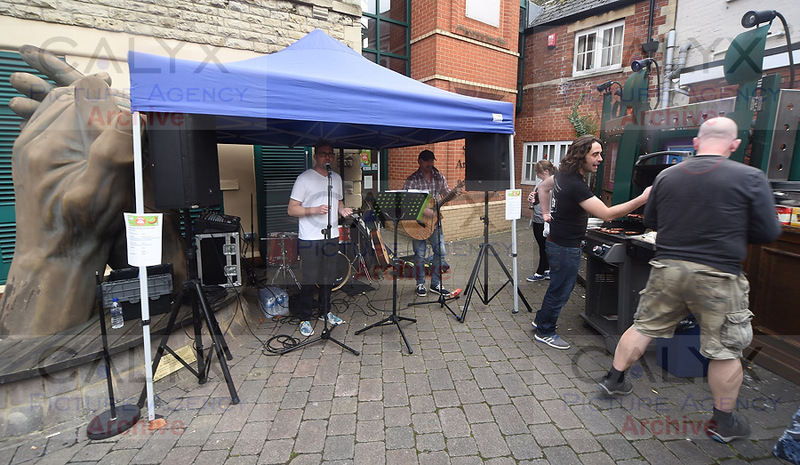 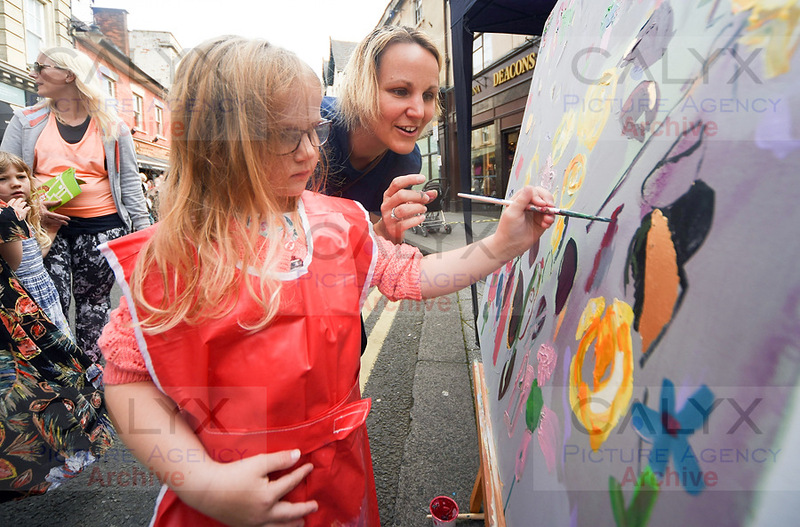 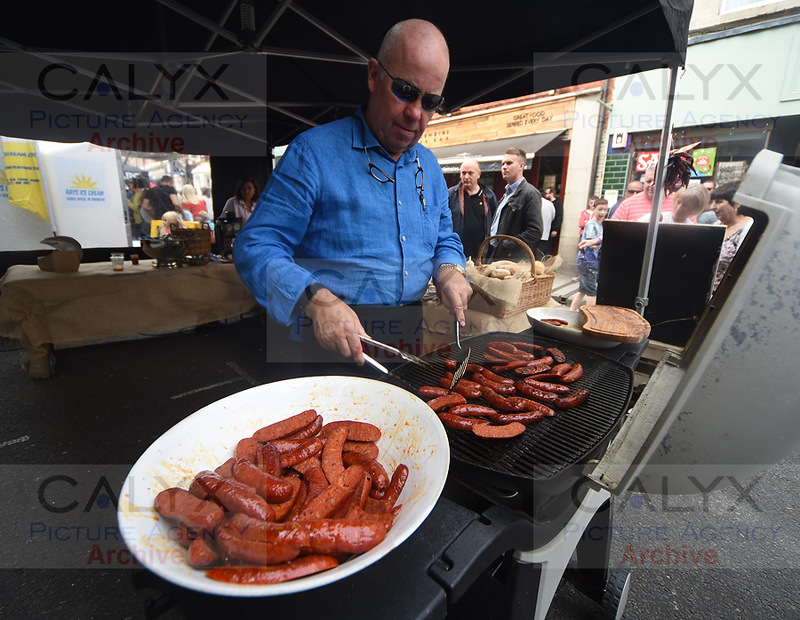 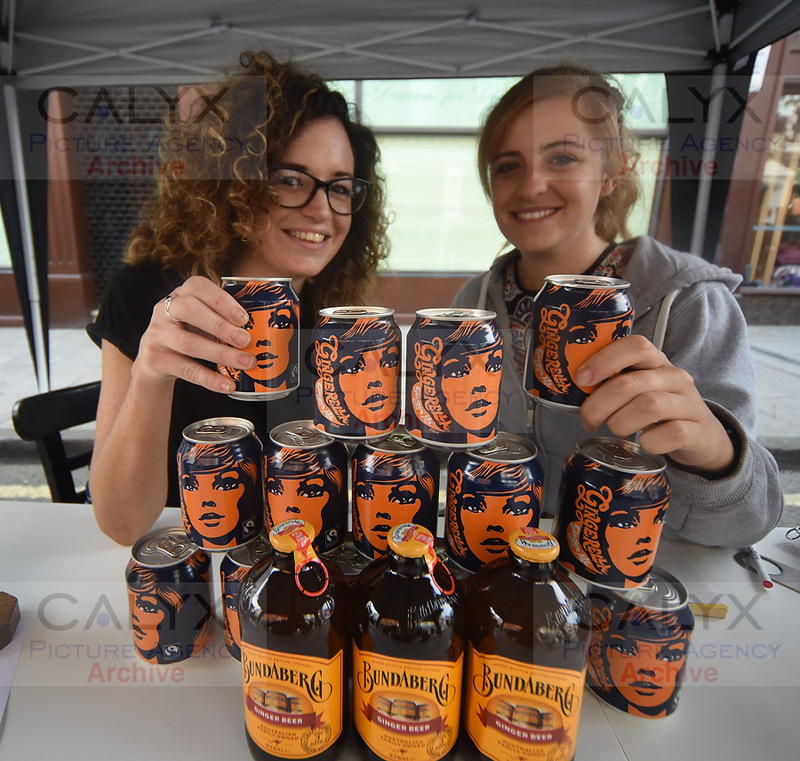 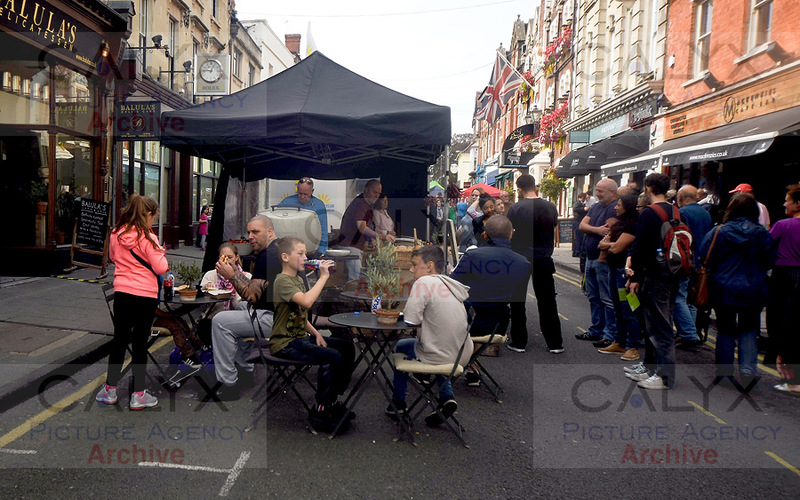 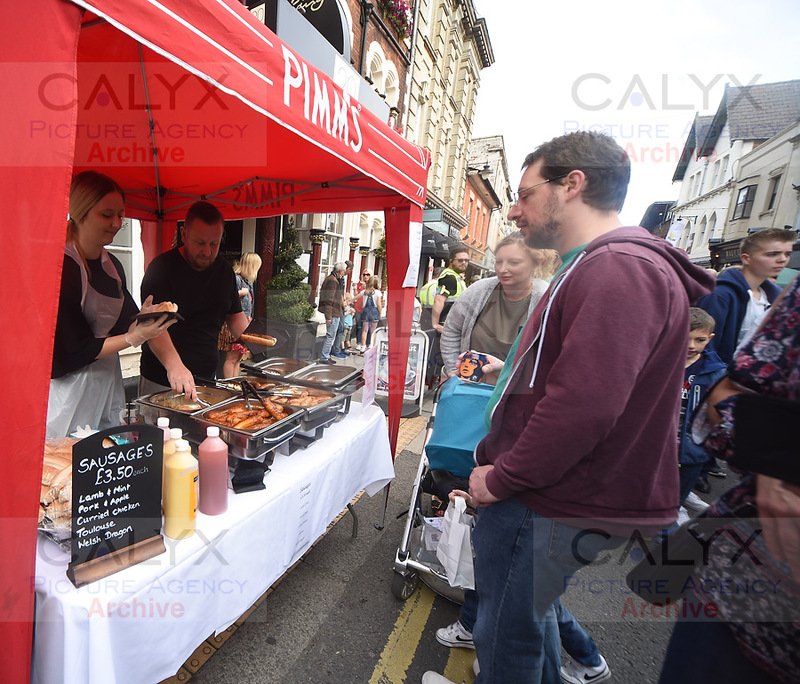 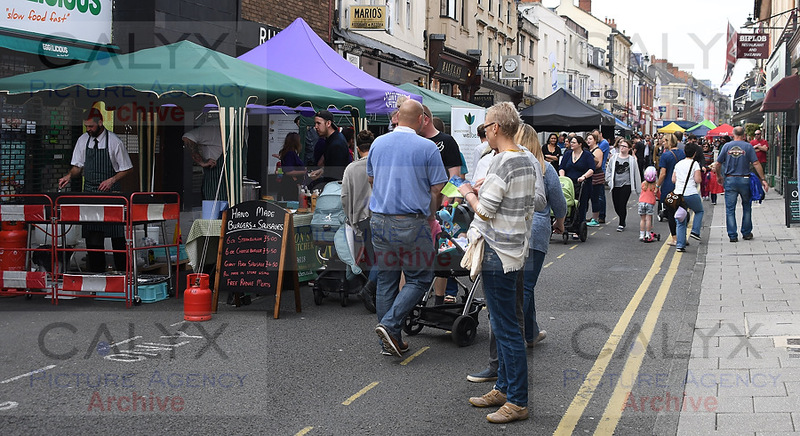 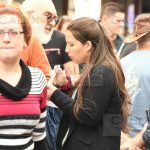 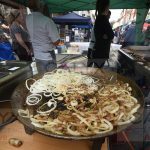 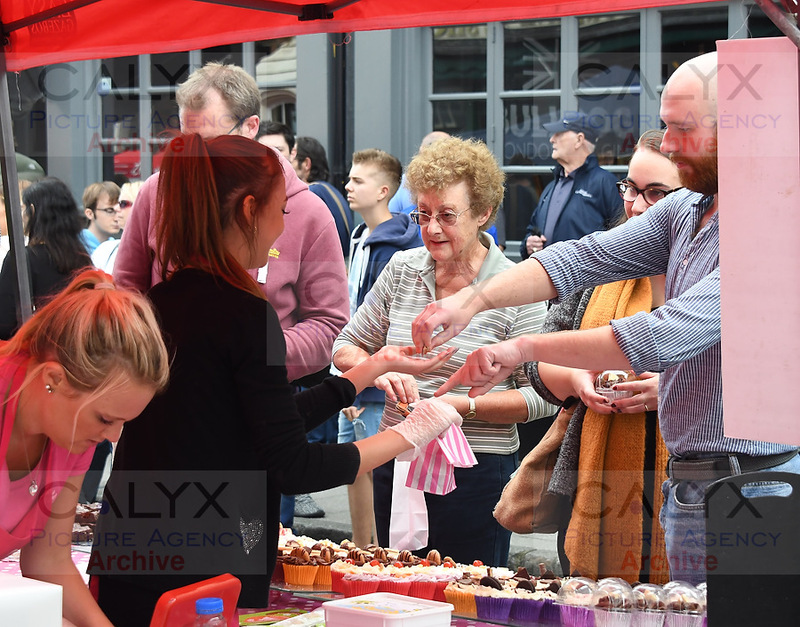 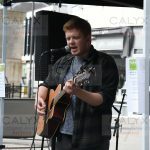 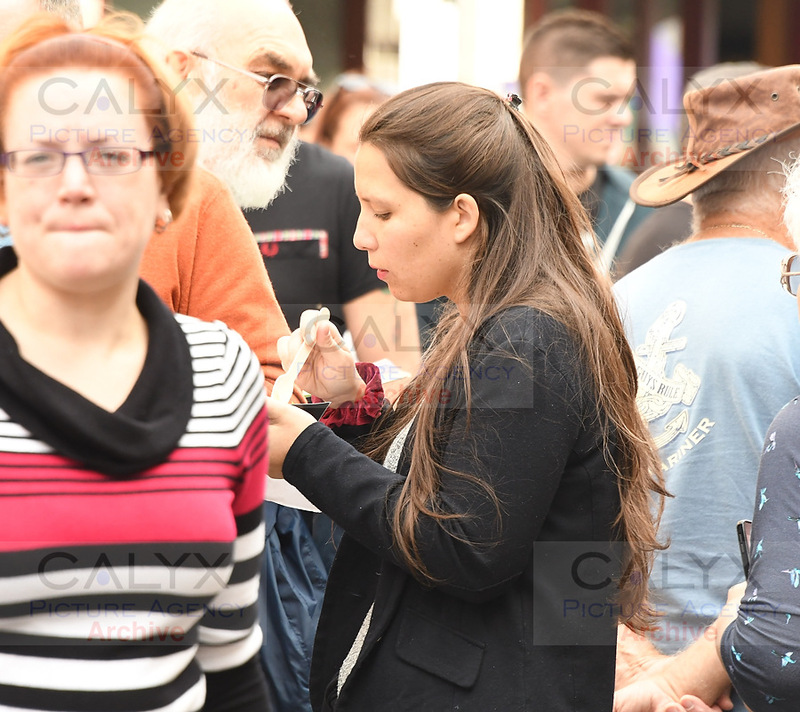 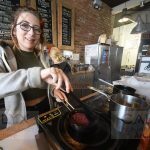 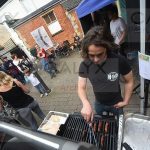 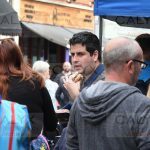 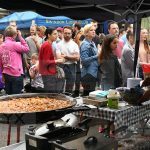 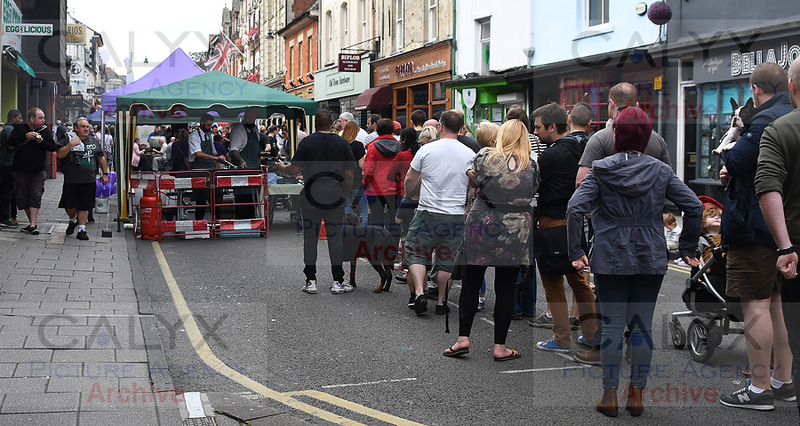 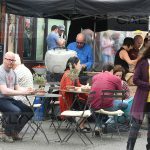 Swindon Old Town held a Sausage and Ale Trail where thousands turned out to sample the food of Old Town.